We have an advantage over many Self Pack Container Services and that’s because we own our Containers and Trucks. 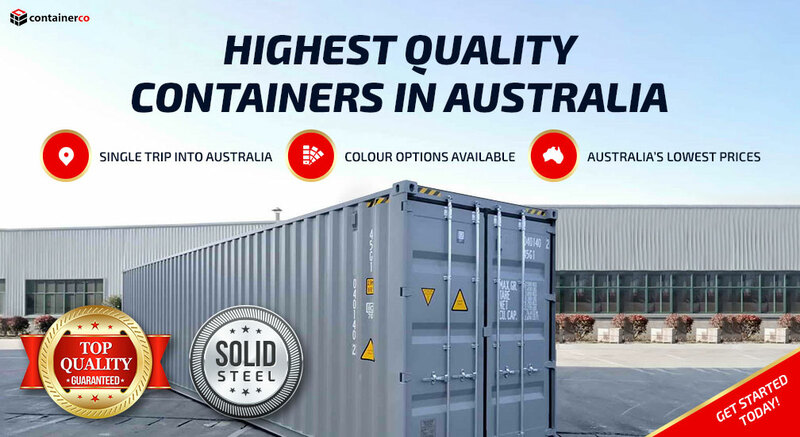 We will give you a high quality Shipping Container into which you are able to pack your belongings, before we relocate it to your new address nearly anywhere in Australia or NZ. 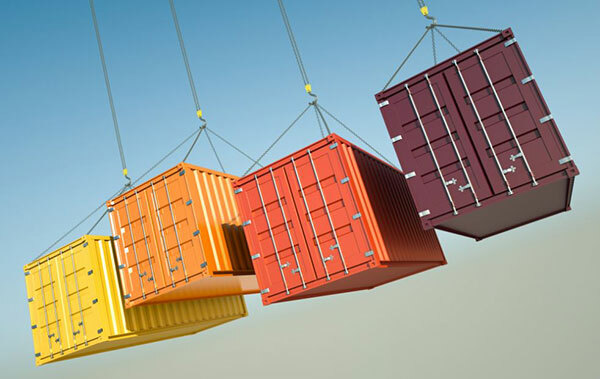 Containerco is your one stop shop for all Shipping Container Solutions. 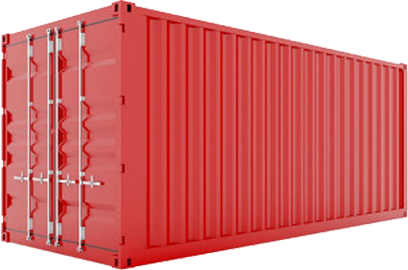 With a large range of new and used Shipping Containers for Sale or Hire we have the container that you need. 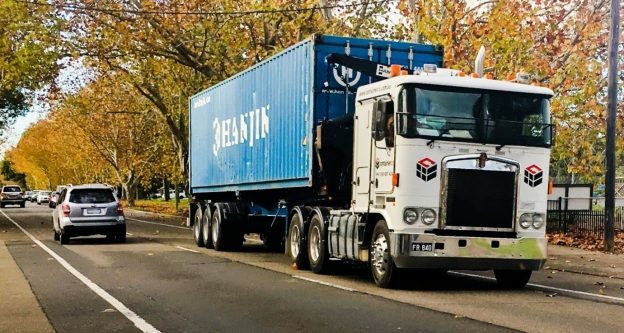 Our Company transport fleet and experienced Logistics Staff can organise delivery or relocation of your container whether it’s to another worksite, property or the other side of the world. Contact us and receive an obligation free quote today. There is nothing more important to us than your personal items, which is why we take special precautions to make sure they are safe & secure. 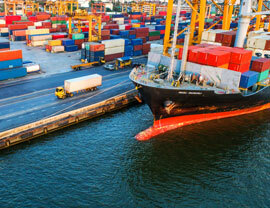 Containerco provides more than a resource, we provide a complete service. Speak to us today about how we can service you. Our team is committed to taking the time to listen to your needs and providing you with the products and service options that will best suit your requirements and budget. 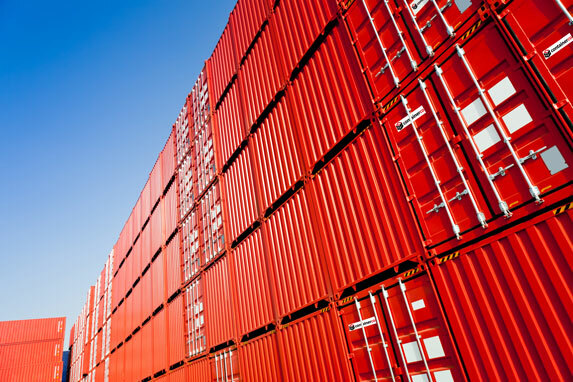 How Much Is Shipping Container Hire?